Practice for Friday is optional and must be done by Noon. 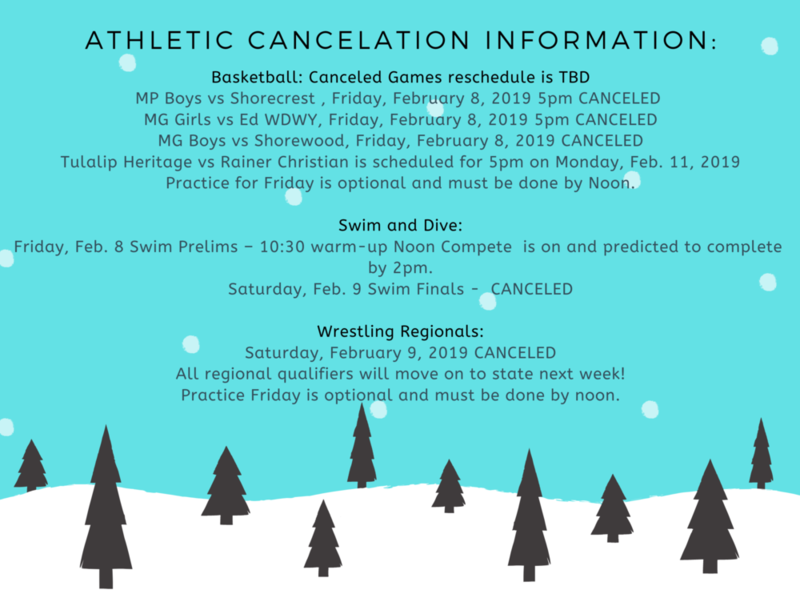 Friday, Feb. 8 Swim Prelims – 10:30 warm-up Noon Compete is on and predicted to complete by 2pm. All regional qualifiers will move on to state next week! Practice Friday is optional and must be done by noon.